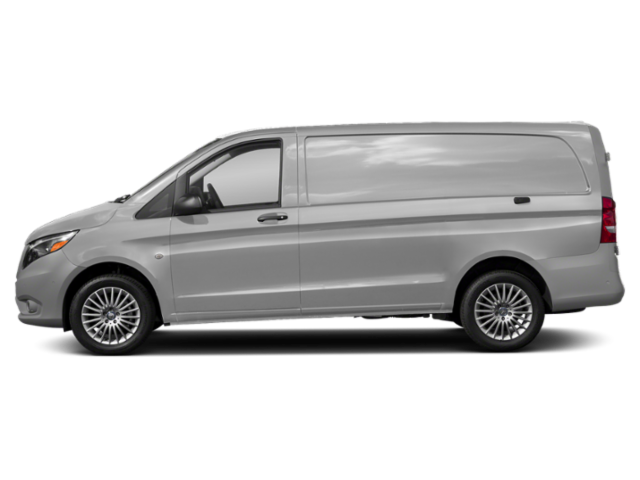 Researching which Mercedes-Benz model is right for you? 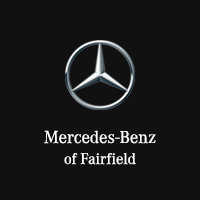 Mercedes-Benz of Fairfield has extensive model brochures for you to peruse so you can be sure you’re selecting the right vehicle. We have all the information you need to find the vehicle to match your Westport lifestyle. 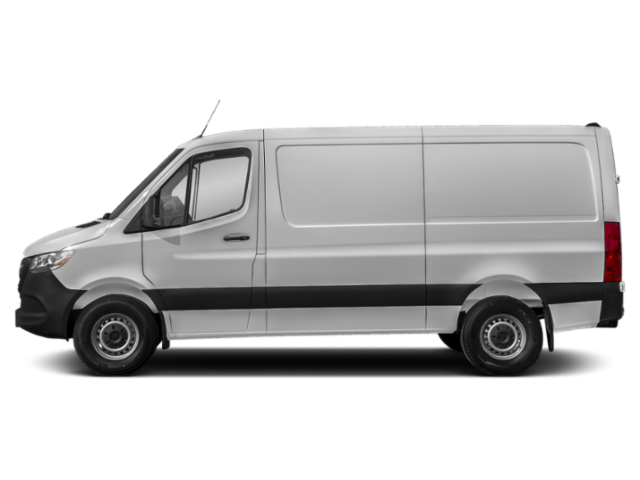 Need some assistance on your hunt for your next Mercedes-Benz model? Contact us at your leisure! Our team is standing by to answer any of your questions.